There is a special excitement in commissioning work to promote your company’s image in a new and distinctive way. 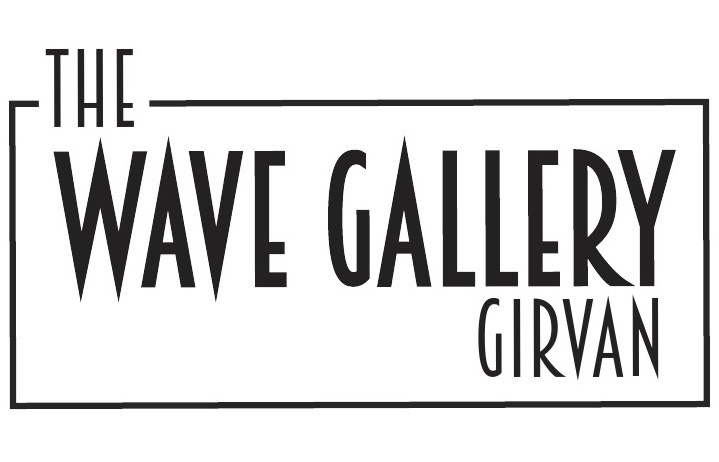 The Girvan Gallery specialises in promoting and commissioning original work from innovative craft workers in South Ayrshire. 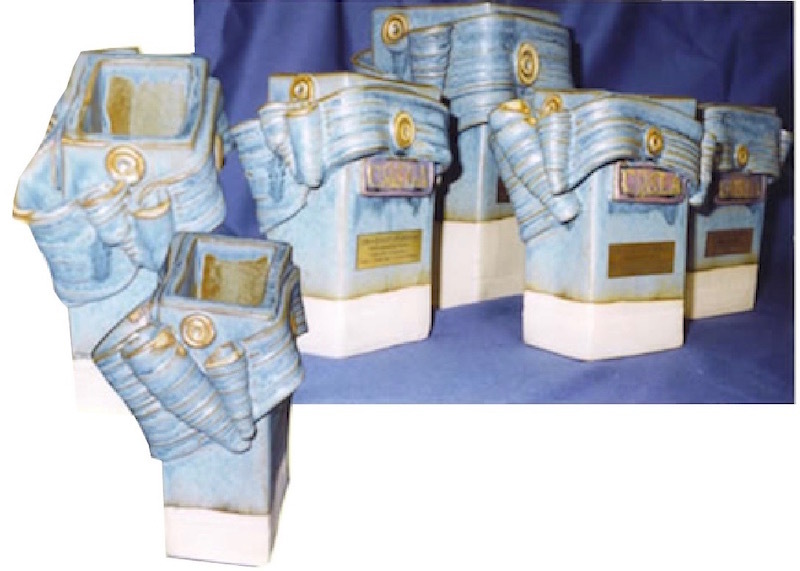 We can help you find the creative solution to suit your budget, from a one-off decorative feature for your board room or reception area to individually designed corporate or commemorative gifts. The designers have all worked on commissions for district, community and leisure sponsored projects as well as for private individuals.